Whatever you think about Tesla cars, you could never deny Elon Musk’s company of a lack of ambition. Here’s a car maker that has only been in business for a few years, building vehicles that many consider niche, and yet is currently valued more than Ford. This is all the more amazing when you realise that Tesla has not made so much as one dollar’s worth of profit. In fact, it has made substantial losses despite selling more than 50,000 of its high cost electric cars in 2016. Much of the reason for this industry-defying valuation is that the stock market reckons Tesla is a company very much in its ascendency. A good deal of that thinking is based on the launch of a third model, conveniently called Model 3. Whereas Teslas to date have been expensive executive-rivalling machines for those early adopters and brand devotees, the Model 3 is a much more decisive addition. It’s set to be priced at less than £30,000 so it tackles the likes of the Nissan Leaf and BMW i3 head-on. Is the infrastructure in place to match Musk’s ambitions? More importantly, this brings Tesla’s take on the EV slap-bang into the heart of territory presently occupied by the likes of the Audi A3, BMW 1 Series and Mercedes A-Class, as well as the pricier Volkswagen Golfs that so many of us love. A practical EV with the lure of the Tesla badge and a battery range that means 300 miles between recharges is realistic makes the Model 3 a far more tempting proposition than any of its electric rivals. 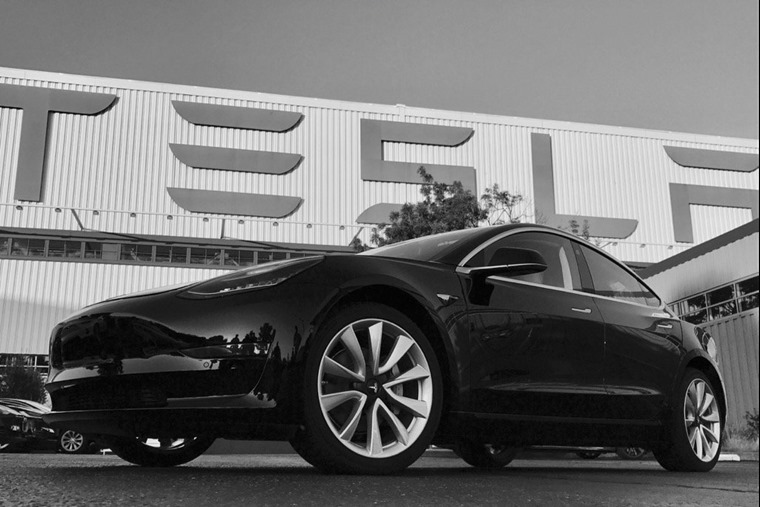 This is why the stock market is getting in a tizzy about Tesla. As such, the Model 3 is definitely the breakthrough model in Tesla’s line-up. 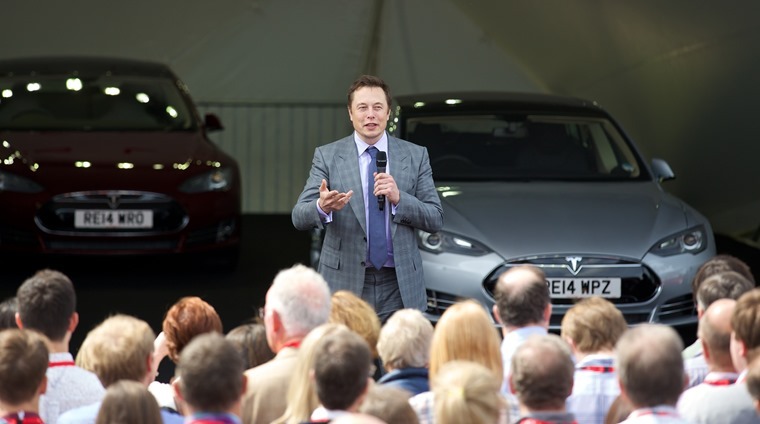 It’s the one that is set to take it from a small but interesting car maker into a global player, with Tesla theorising it will see annual production soar to 500,000 by the end of the decade. To underline the significance of the Model 3, company boss and founder Elon Musk tweeted immediately after the announcement of the car going into production in August that more than 180,000 pre-orders have been taken for the car. With each of those orders requiring a $1000 deposit, that’s a lot of money in the bank for Tesla before it’s even delivered the first car. Musk also pointed out that fulfilling all of those early orders would mean taking in $7.5 billion, or more than enough to wipe clean its debts. However, expanding car production ten-fold is no easy task, and that’s assuming there is the ongoing demand for this many Teslas. First off, you need the production facilities to make this many cars, though we know Musk has been working flat-out to create a new gigafactory in Nevada that will run on solar power to make it as energy efficient as the cars it produces. 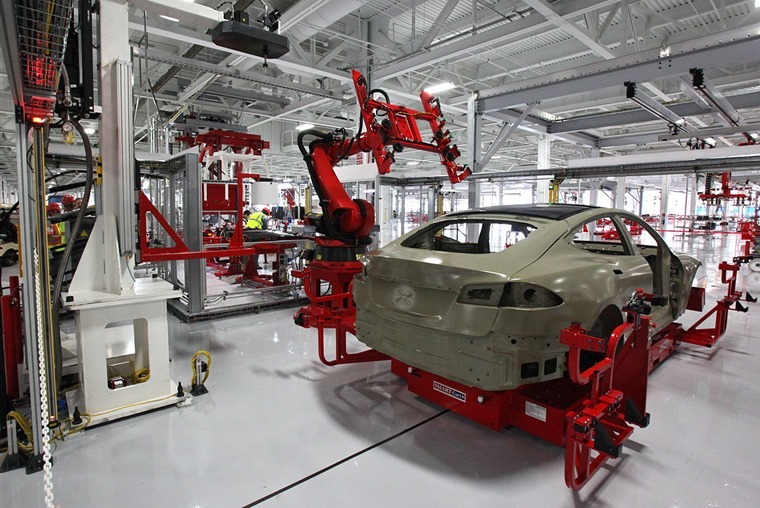 Can Tesla rise to the challenge of volume manufacturing? Building this many cars also brings with it other demands. For instance, you need skilled workers to create vehicles on a production line. Even when as much as possible is automated, humans are a key component of high quality car manufacture, so the Nevada facility will need to attract a great many employees to an area where there’s no history of building this type of vehicle. A reason so much of the auto industry in North America is grouped around Detroit is because that’s where the skill-base is. Ask BMW and Mercedes about building cars outside of the Detroit area and they’ll tell you how difficult it’s been to develop the culture and skilled workforce, and these are companies that have long histories of making cars. So, Tesla has a challenge on its hands to gear up for the capacity to make half a million cars per year and get the right workers to where it wants to build them. Then there’s the small matter of delivering these cars. 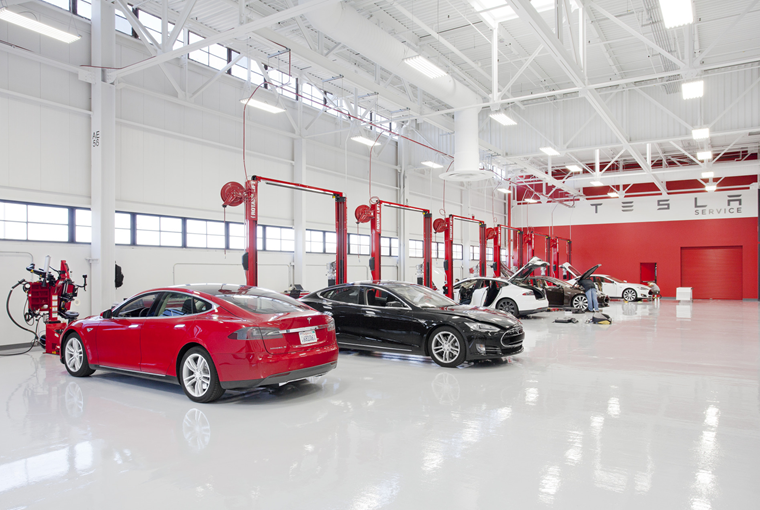 At present Tesla’s dealer network is akin to that of a high-end sports car manufacturer, with a limited number of dealers in each country where it operates. Yes, online sales have been a big part of the company’s success story to date, but that’s been dealing with buyers who see this as part of the whole attraction of driving a Tesla. When you move squarely into the mainstream, the sort of customer you’re dealing with also changes dramatically. They want to be able to visit a dealership nearby, try the car and have the reassurance of a service facility close to where they live should the car need any work. That network of dealers costs a massive amount of money and takes time to put in place and, so far, Tesla has not got this. 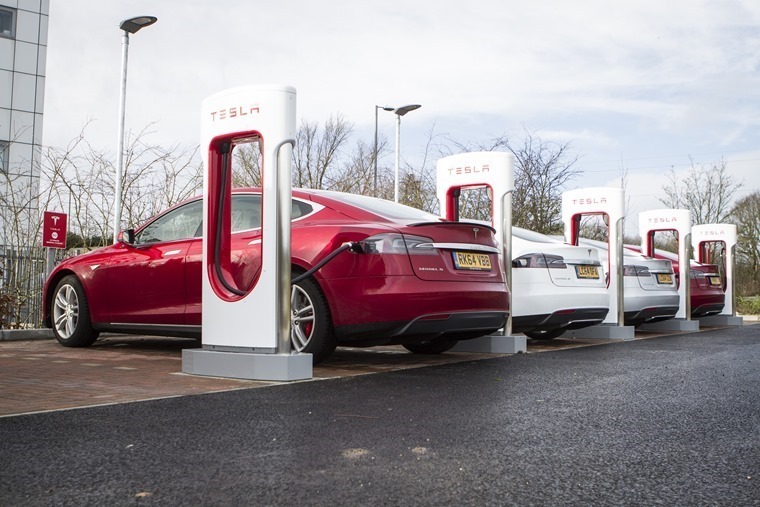 We’ll see more Tesla dealerships arrive in due course, but the chicken-and-egg conundrum comes into play – to sell more cars, you need more dealers, yet you need more dealers to sell more cars. Look at Infiniti and the uphill struggle it’s faced to become established as a mainstream premium brand despite its commitment to creating a successful dealer network. This is an important consideration for Tesla that must be addressed if it’s serious about building half a million cars per year. Then there’s the question of all the aftersales and back-up needed to keep this many cars on the road and keep your customers happy. With 500,000 extra Teslas taking to the road ever year, if Musk is correct, that means a lot of accident repairs and warranty claims. This is not because there’s anything wrong with the cars per se, just that it’s inevitable due to the numbers involved. So, you need to have full spares and repair back-up. At the moment, some insurers are a little cautious when it comes to Teslas. In fact, one AAA affiliate, AAA – The Auto Club Group (ACG), has increased insurance rates for the Model S and Model X by 30% in some states in the USA. Tesla disputes this increase but data from a study conducted by the Highway Loss Data Institute data shows a Tesla driver is 46% more likely to make a claim than drivers of similarly priced cars. Of course, we’ve yet to see how the Model 3 performs out in the open, so it may well be a much better bet for insurance. All of this points to a much greater challenge for Tesla in establishing large-scale car production than simply attracting a bulging order book. That doesn’t mean it’s impossible, and if we were to bet on anyone achieving this it would be Elon Musk, and none of this should detract from the effect the Model 3 will have on its market sector. The only real uncertainty for Tesla is it could be laying all the groundwork for others to build their success on.